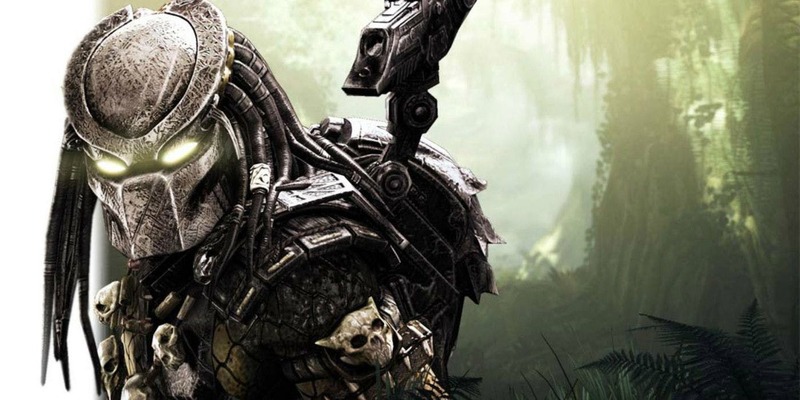 Shane Black's The Predator has shifted its release date once again. According to Exhibitor Relations, the release date has shifted from August 3rd to September 14, 2018. The new release date will pit it up against Alpha, The Darkest Minds, and Fighting With My Family. This is the third time that the film's release date has been changed. Originally scheduled to be released on March 2nd, it was then shifted to February 9th and then August 3rd. It was earlier reported that reshoots were scheduled in Vancouver from March 12th to March 29th.